The Cup, which is run locally in Bedfordshire by Cricket East, includes teams from across the country. 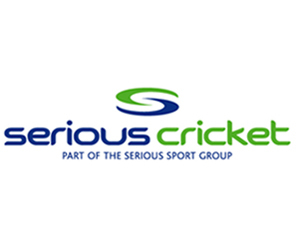 The best player nationally is awarded a contract with the MCC Young Cricketers. Following a successful open trial in May 2018, the local competition got underway in June and included players from Bedfordshire in three teams – Luton Sharks, Luton Tigers and Bedford Queens Park. All teams played each other in T20-style midweek matches for 7 Fridays. 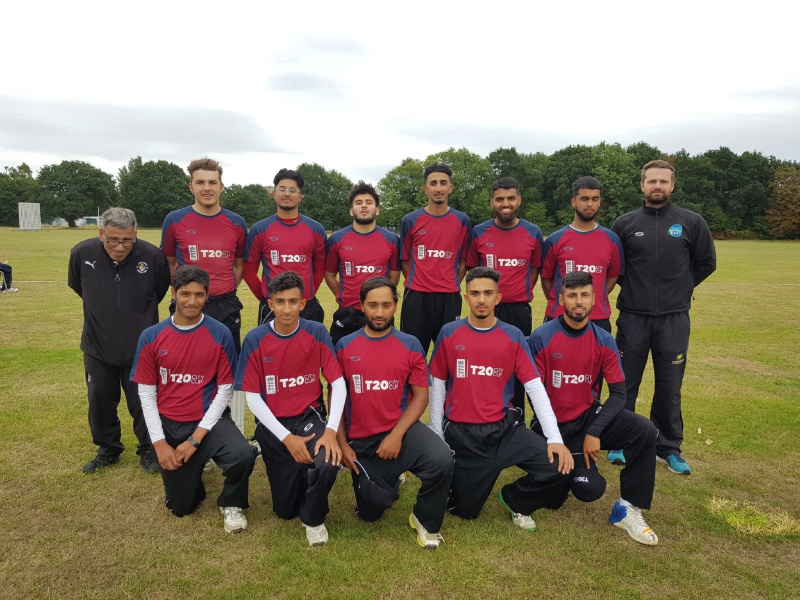 Congratulations to Luton’s select XI who finished third in this year’s ECB City Cup National Area Finals which took place on 12 August at Dulwich Sports Ground, London. For full story, click HERE. For further details, email brad.matthews@cricketeast.co.uk.